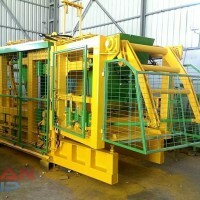 Bricks machine price is thought to be of high price due to production capacity, size and weight. 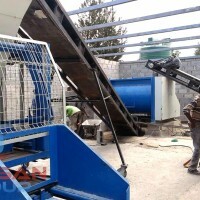 Bricks Machine Price are varying from $2000 to $100,000. 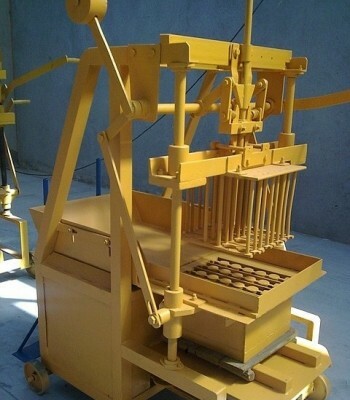 The price depends on production speed of the machine, worker consumtion or automatisation, with concrete brick quality / homogeny, brick durability. 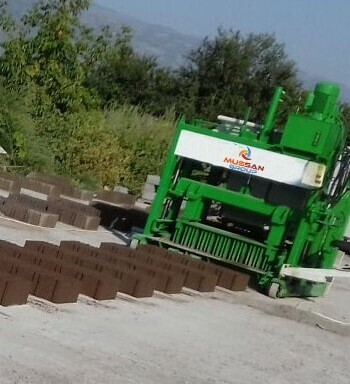 The Bricks machine price can vary from time to time, and the reason for this is the increasing market value rates as they develop. However, because, MUSSAN MAKİNA SN. LTD. Sti starts this work from the deep, it tries to keep the Brick machine prices s from increasing. 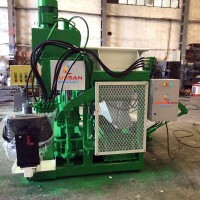 Brick Machine Price in our factory is good enough depending on a quality of the machines. 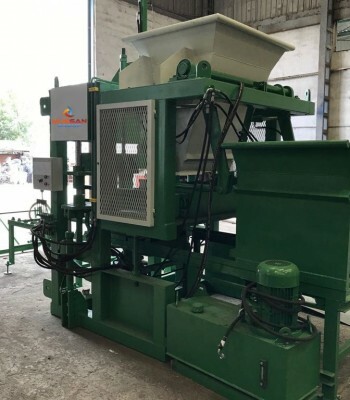 With two-year warranty you might be sure that no metal parts or molds for concrete block machine will get erosed or cracked. 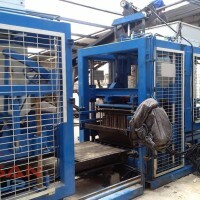 You can contact us for more detailed information about the Bricks machine price. 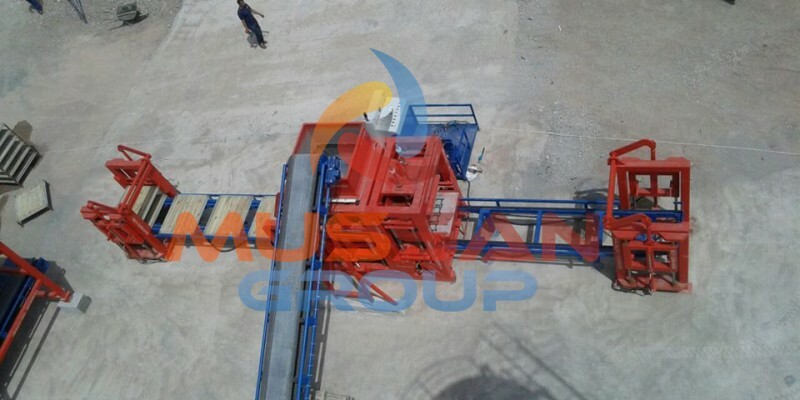 As Mussan Group, which sells its products to the whole world, you can check our references in the field of Bricks machine price from our website and social media accounts. 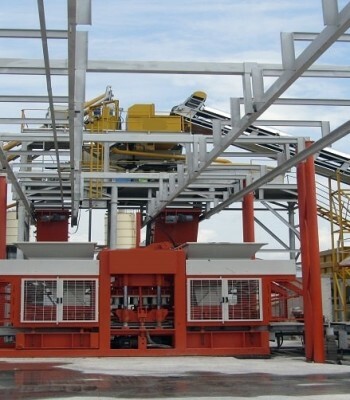 To read more about Fly ash bricks machine prices , click the link below.